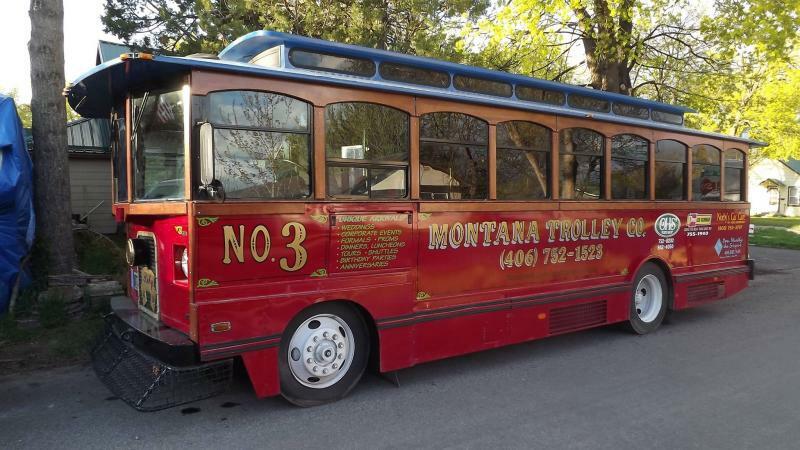 Have family home for the holidays and children on Christmas vacation..what to do?? 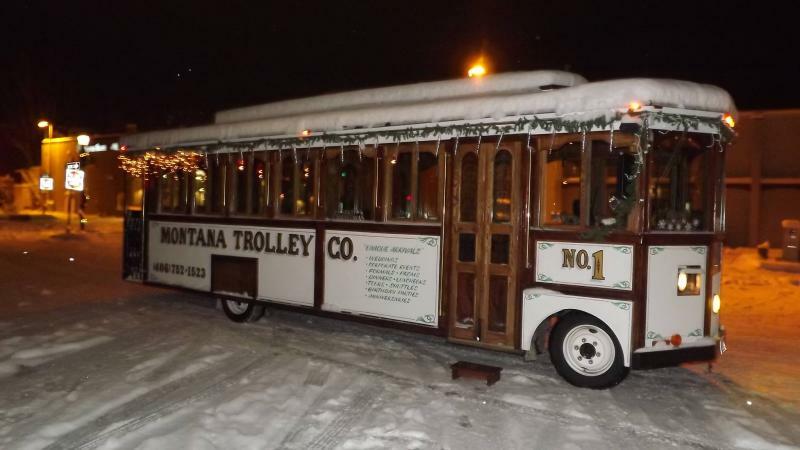 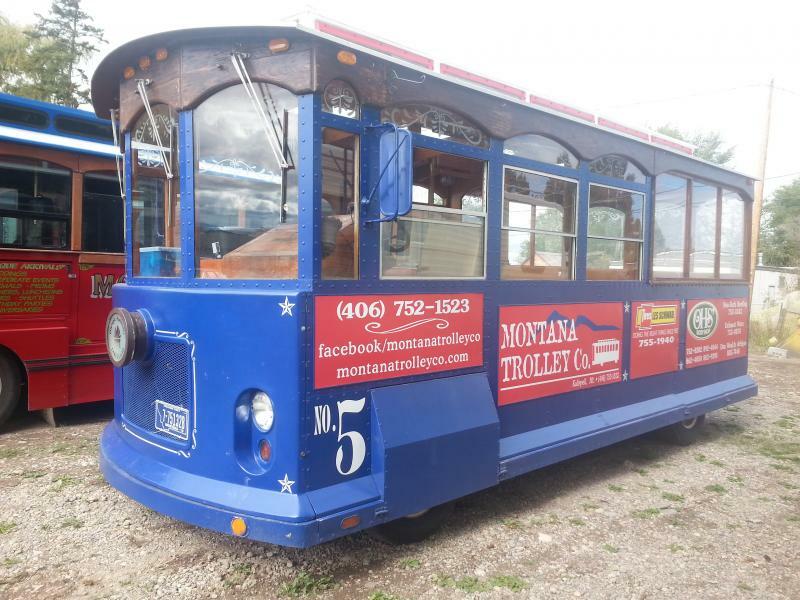 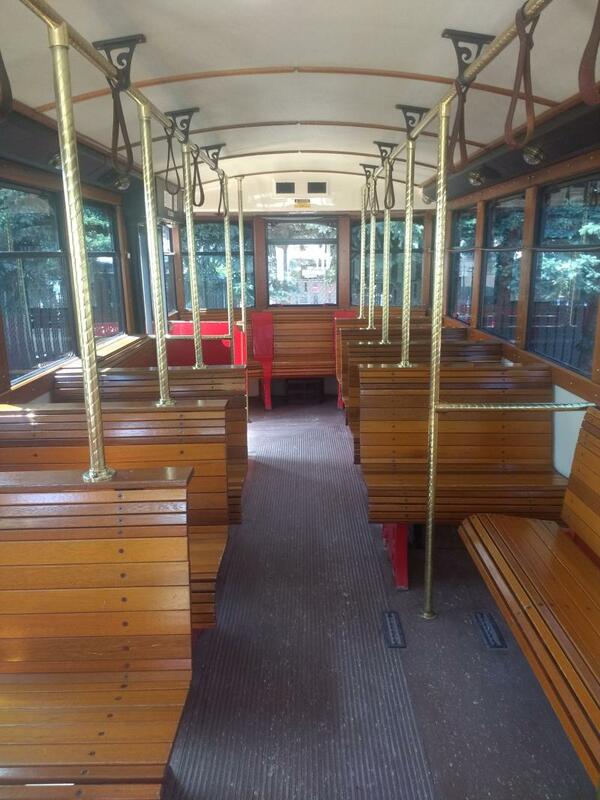 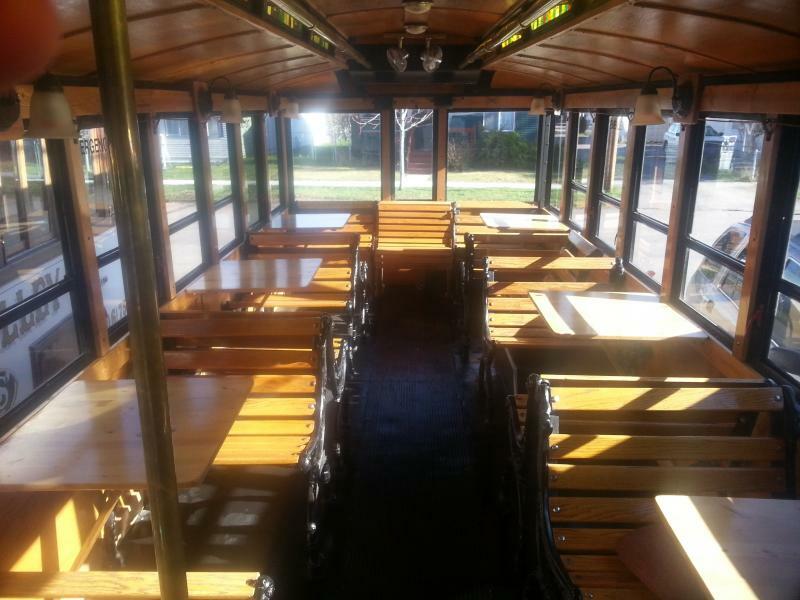 Montana Trolley offers Christmas light tours of Kalispell. 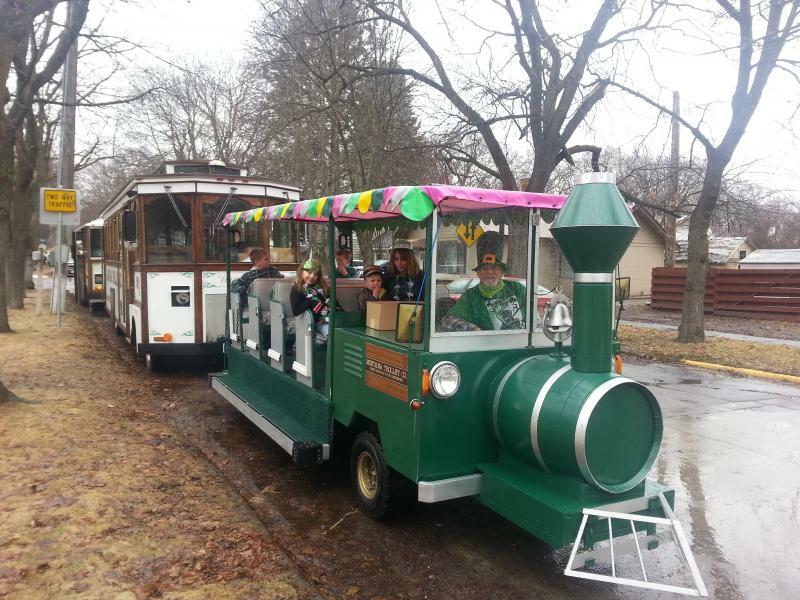 This has been a huge success and so much fun! 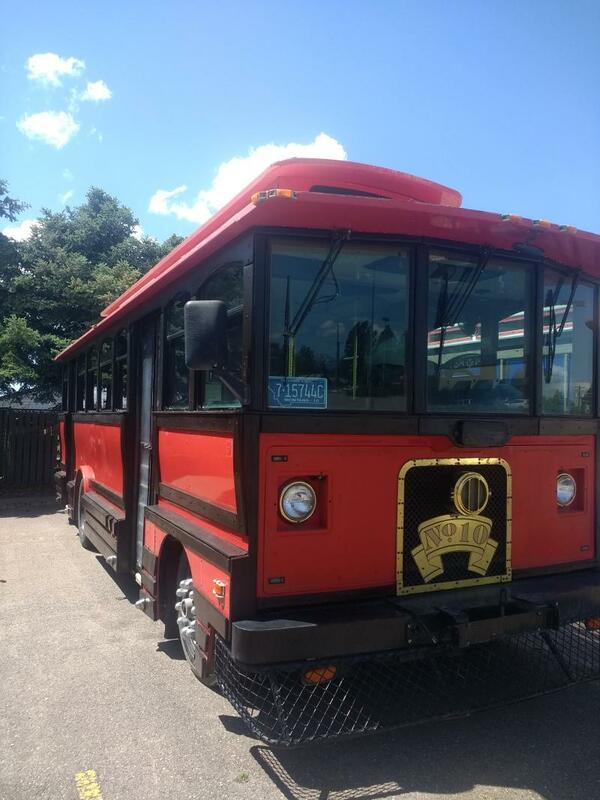 Great for shuttling service for your event!